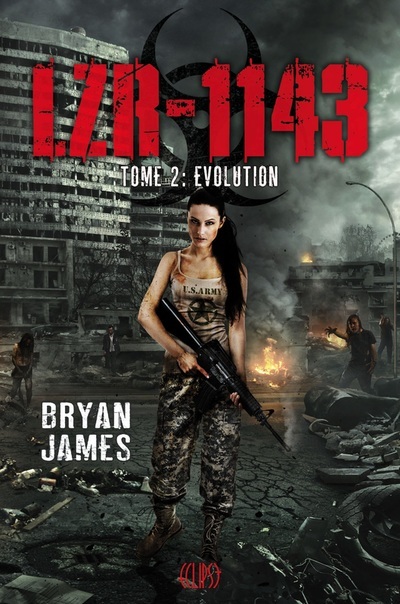 The LZR-1143 series features four full length novels, a novella, and a compilation of short stories. 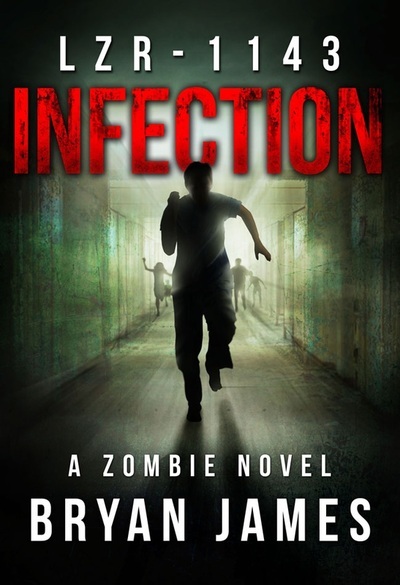 The series begins with Infection, as our hero wakes up in a mental institution with no awareness of the apocalypse unfolding outside the hospital walls. 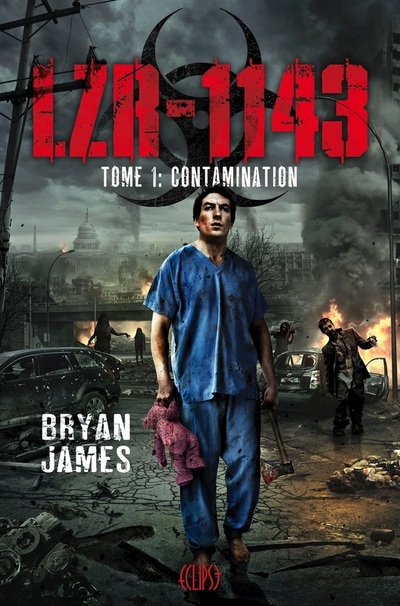 He slowly comes to grip with the crisis, and his role in finding a cure. 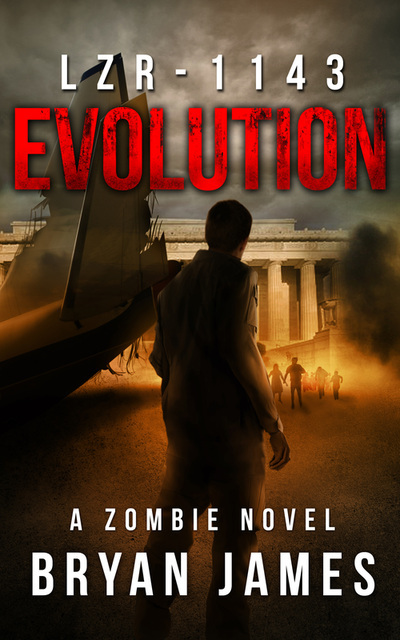 In Evolution, he and his friends continue the journey, trying to find a way to stop the spread of the undead across the earth. 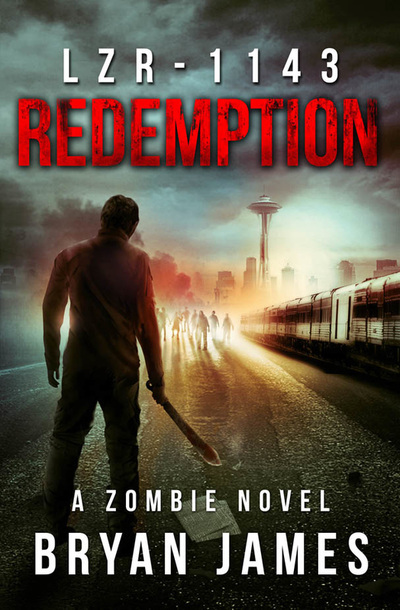 In Redemption, they travel across the country to make one last stand against the tide of the walking dead. 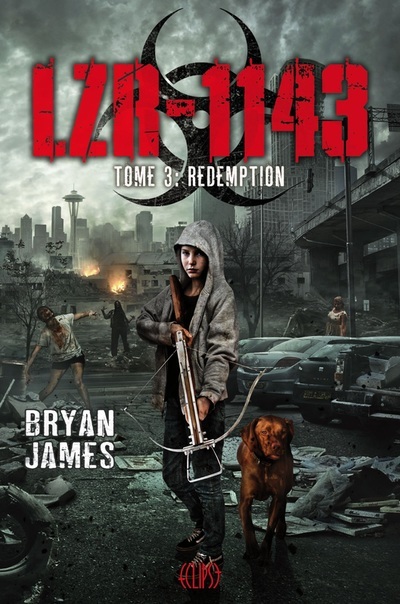 And in Desolation, the hero and his friends make their way north, hoping against hope to find one little girl alive in a world that has been decimated by the forces of nature. 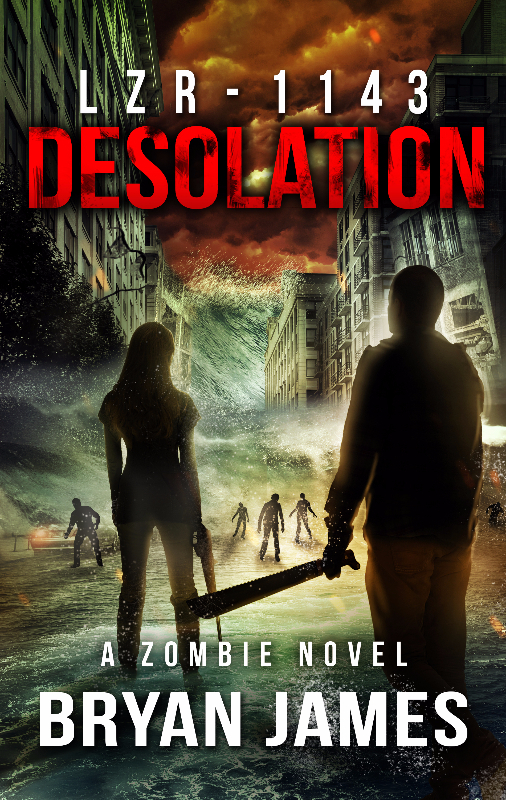 While Desolation isn't the last in the series, it's our latest installment. 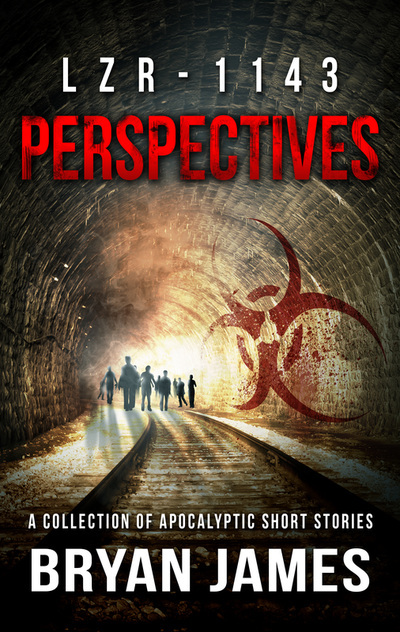 In Perspectives, we see six shorter stories, all told from different points of view during the first hours of the unfolding plague; each character has a unique view point of view while the world crashes and burns. 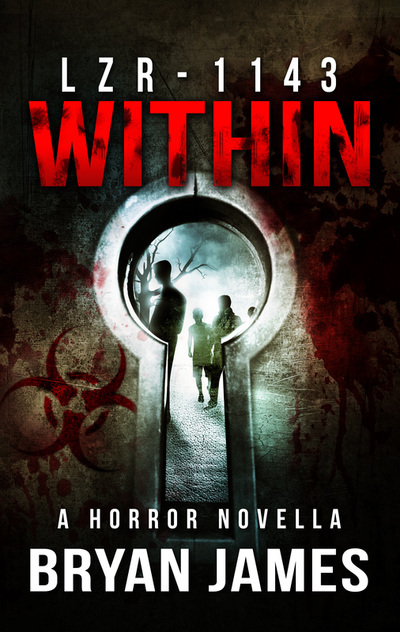 Finally, in Within, we see the apocalypse from a different perspective--a group of people trapped inside a large office building with no information about the hordes of undead taking over the nation. No worries. 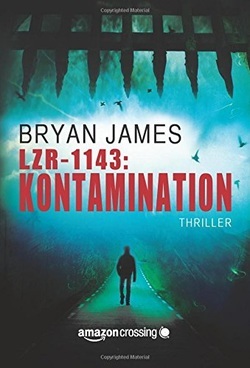 I've got you covered in French.